Here at Timberwolf, we understand that a church is a place of worship where people go to feel at peace and be at one with their religion. We understand that the more beautiful the building is, the better experience people will have. This includes the church floor. A beautiful looked after floor, can really bring the church to life. You, therefore, need to take care of your church floor. 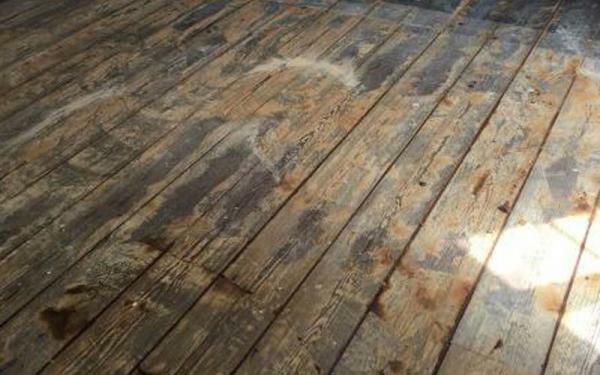 We understand that when you decide to refurbish your church floor, you will be working on a tight budget. 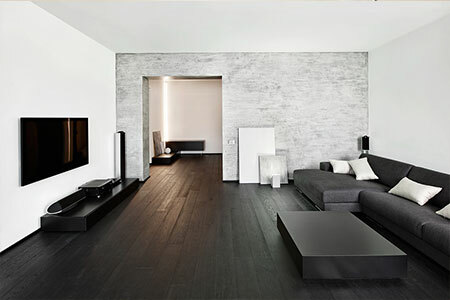 However, revealing a beautiful floor is always worth the time and expense. That is why we ensure our prices are competitive and an affordable alternative to completely replacing the whole floor. To ensure we prolong the life of your church floor, we always use finishing products that have been designed for high traffic areas. This is because we understand that churches are not only used as a place of worship, they also used as a community resource, meaning that traffic into churches has increased dramatically over the years. Therefore, it is important that the church floor is looked after and cared for. 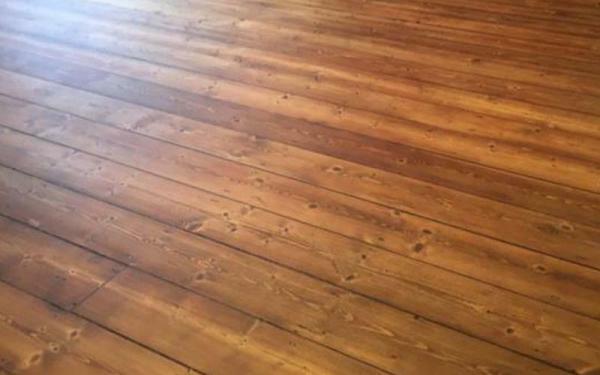 Once we have sanded and sealed your floor to a high standard, you will receive expert guidance on how to look after and maintain your newly refurbished beautiful floor. 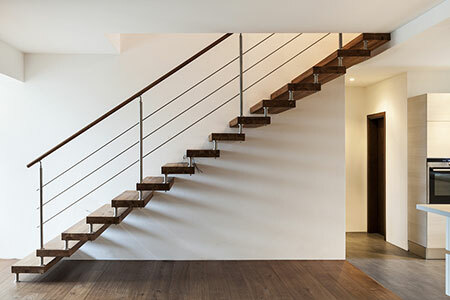 As part of our excellent service, we believe that we should arm our clients with the knowledge to maintain the floor after we have completed our projects. 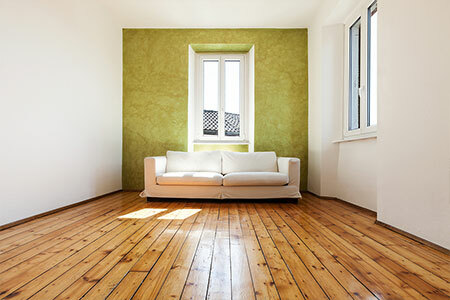 Our team is extremely experienced in sanding, repairing and restoring floors. We use the latest technologies for hard wearing finishes for heavy traffic areas. Our experts use suitable products to ensure you have a beautiful complete refurbishment of your church floor. We can promise you a finished floor that your church can be proud of. So if you want to have a church floor you can be proud of, contact Timberwolf today! !